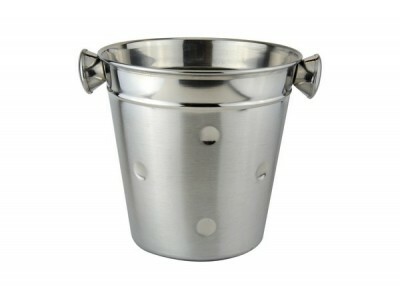 This Champagne Bucket from Apollo adds a stylish touch to keeping your celebratory bottle of fizz chilled and crisp. 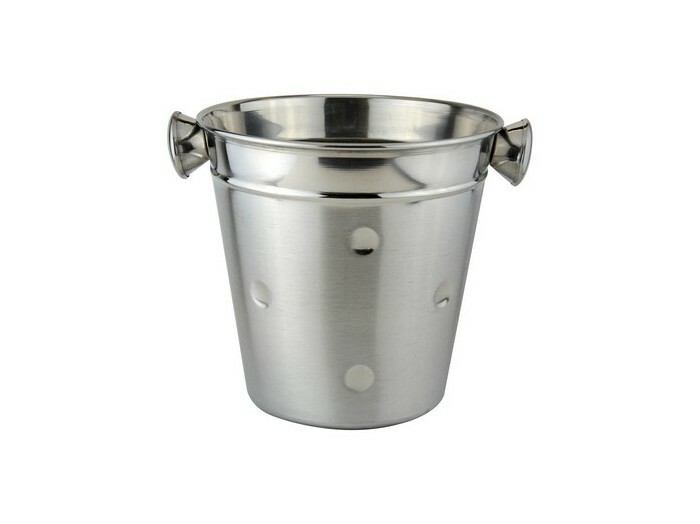 With this luxurious champagne cooler, you can share your champagne in style and the brushed and polished steel finish adds to the slick and sophisticated appearance. Practical, smart and celebratory!